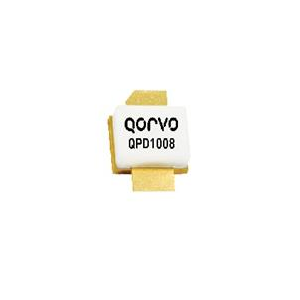 QPD1008 - Transistor - RFMW UK, Ltd.
125W, 50V GaN RF Power Transistors. 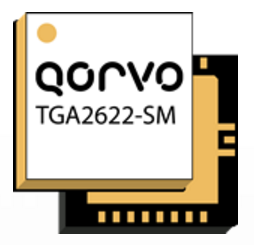 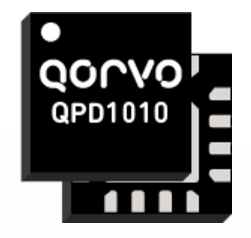 QPD1008 – Transistor is a 125 W (P3dB) wideband unmatched discrete GaN on SiC HEMT which operates from DC to 3.2 GHz with a 50V supply rail. 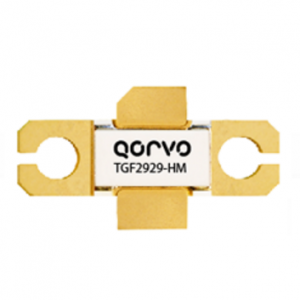 The device is housed in a Low thermal resistance package and is ideally suited for military and civilian radar, land mobile and military radio communications, avionics, and test instrumentation. The device can support pulsed, CW, and linear operation.